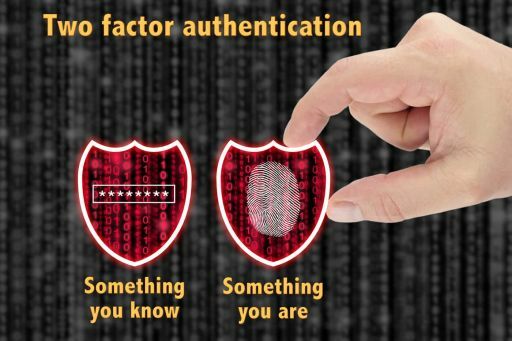 Two-factor authentication is two tiered security procedure for authorized users. It is an effective measure to minimize potential stolen data related to privileged access breach. Our own Paul Lanzi spoke with Phil Simon about two-factor authentication, NIST 800-171 compliance and how Remediant is moving the needle in this space. See the full interview on the Huffington Post: http://ht.ly/FutW307NlAd. Find out how mature your privileged access management practice is and how you can improve your practice using our self-assessment tool.